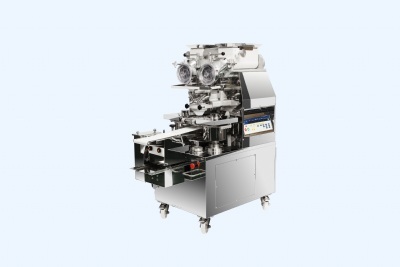 HM-168 comes with a control panel which can memorize 100 sets of production data. 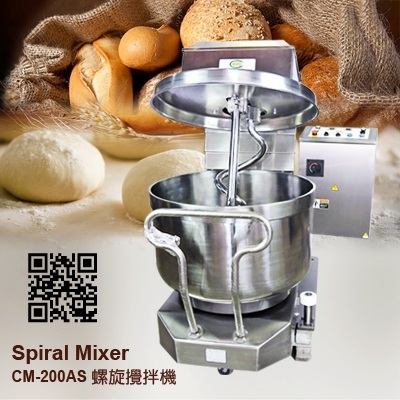 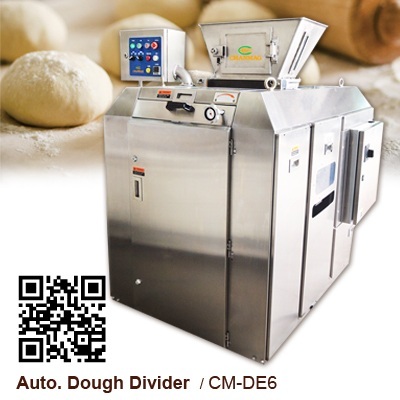 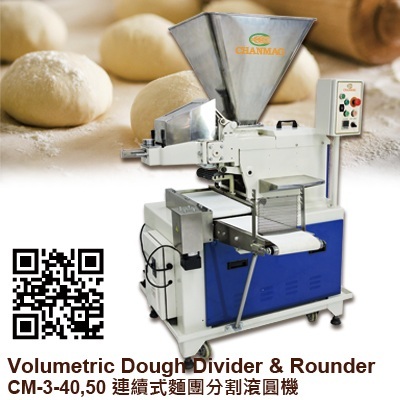 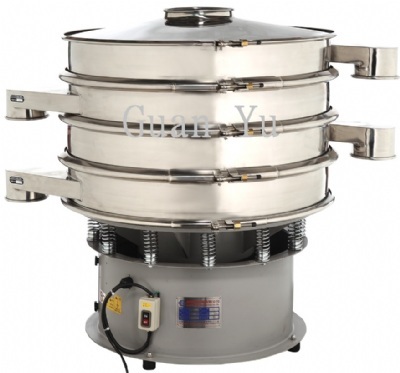 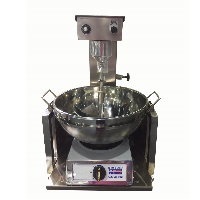 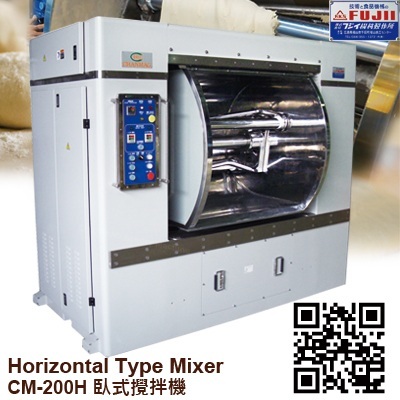 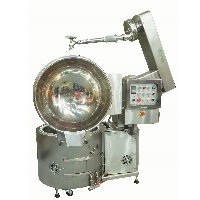 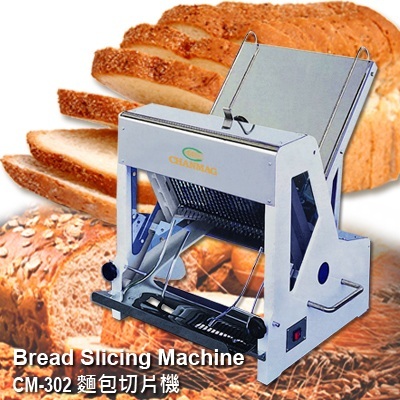 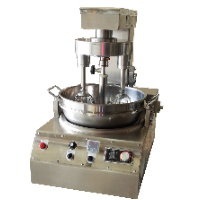 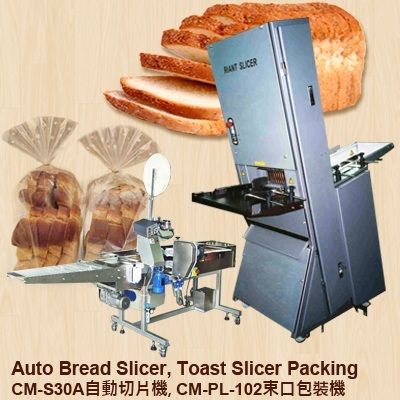 The maximum production speed is 100 pieces per minute with products weight under 40g. 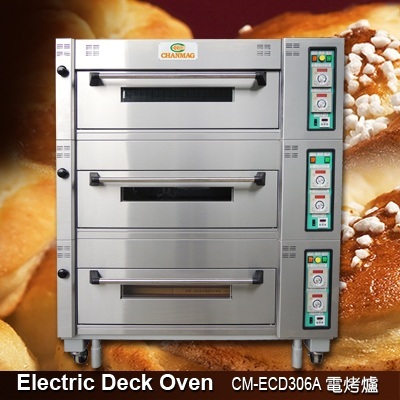 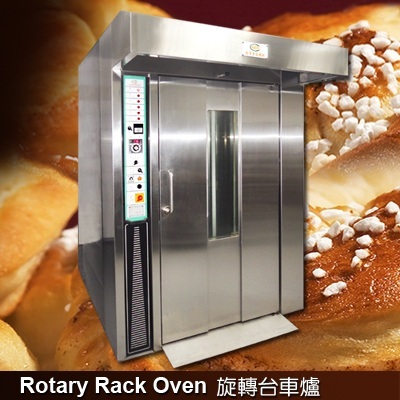 The machine can make various well-known products, including chocolate chip cookies, maamoul, kibbeh/kubba, pineapple cakes, moon cakes, crackers, rice dumplings (tangyuan), fish balls, meat balls, crystal dumplings, Ang Ku Kueh, mochi, Taiwanese meatballs (bawan), sun pastry cakes, taro pastry cakes, sesame balls and so on. 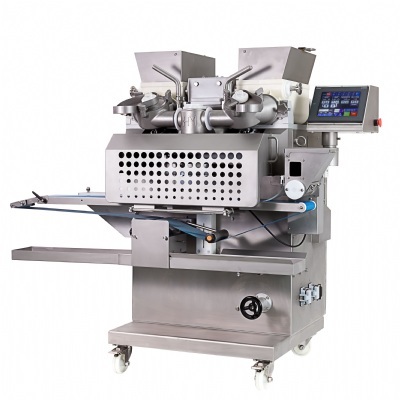 In addition to standard type machine, we also provide stainless steel type for meat/fish processing and prepare food/ frozen food manufacturers. 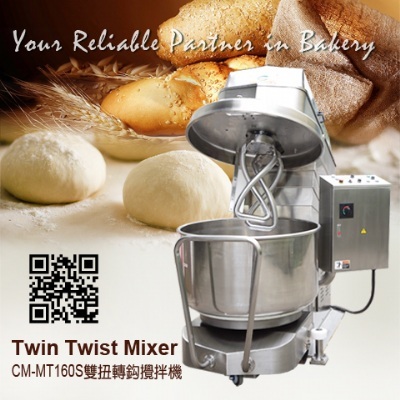 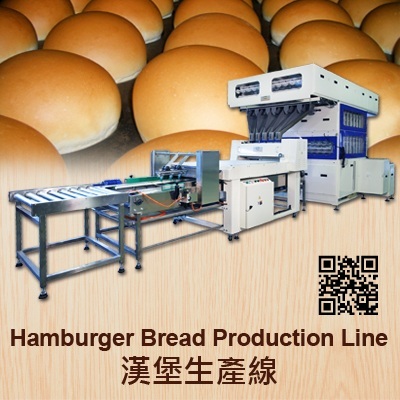 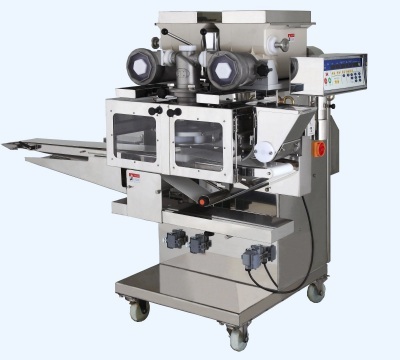 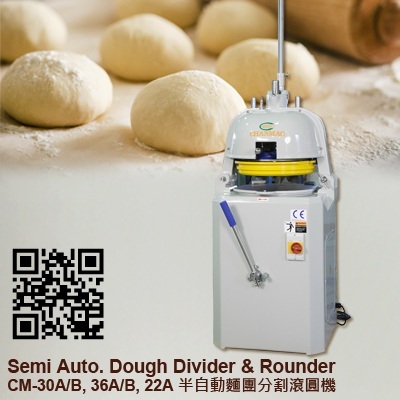 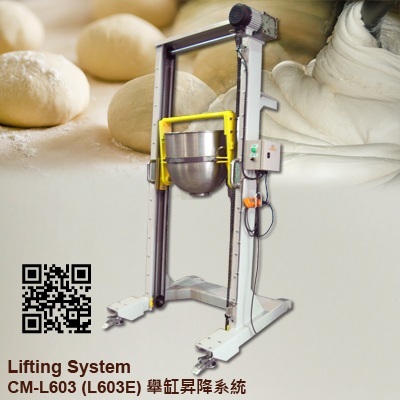 HM-168 can be equipped with additional options as well, such as Double Filling Feeder (standard/large type), Jam Filling Feeder, Solid Filling Feeder, Vertical Cross Cutter, Rounding Device, Flatten Roller and make a variety of double stuffing products.